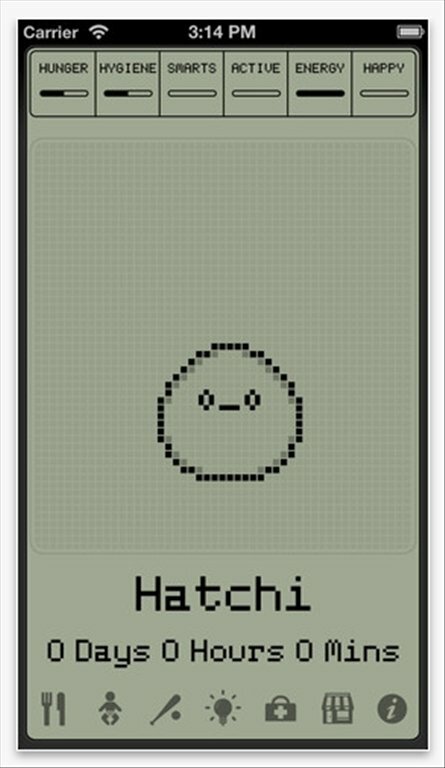 Take care of your own virtual pet with Hatchi, an app for iOS that resembles those successful virtual pets of the 90's that were so popular, such as the Tamagotchi. 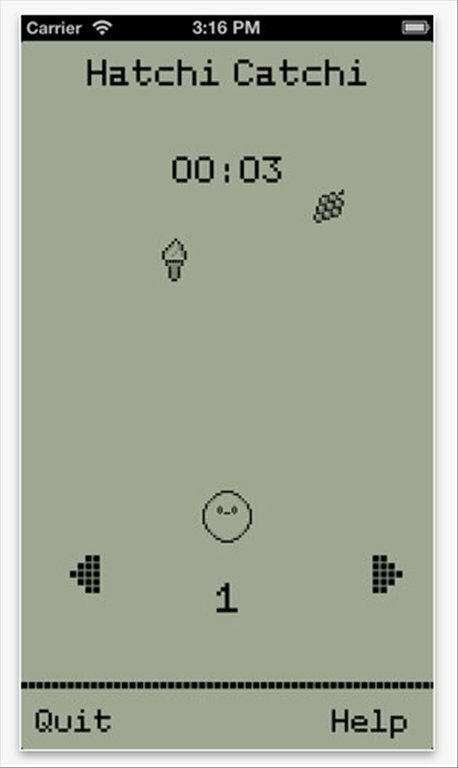 A retro-style virtual pet. He needs you! 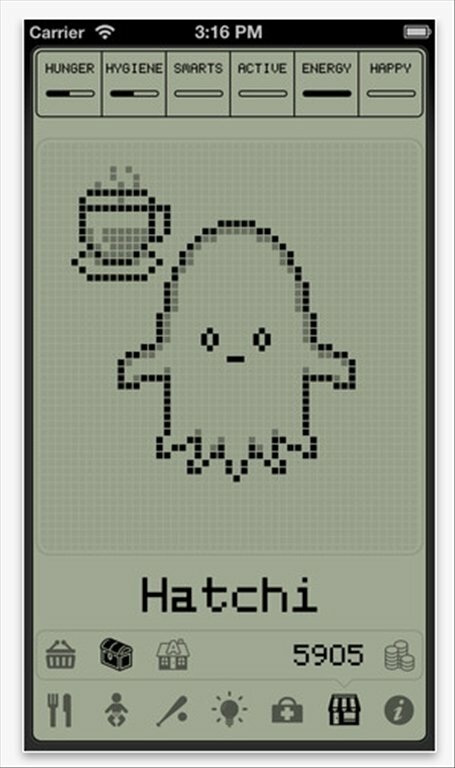 Give all your tender love and care to your new virtual pet: depending on your dedication and effort you can make Hatchi evolve differently. Feed, look after, clean and play with a virtual pet for iPhone or iPad. Different levels of development depending on your care. 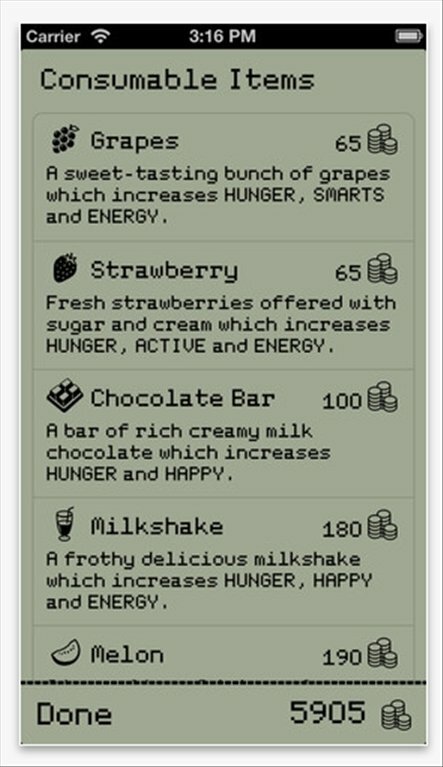 Make your pet grow and become a smarter, happier and more independent little Hatchi. Raising a Hatchi is a task that requires responsibility and dedication. 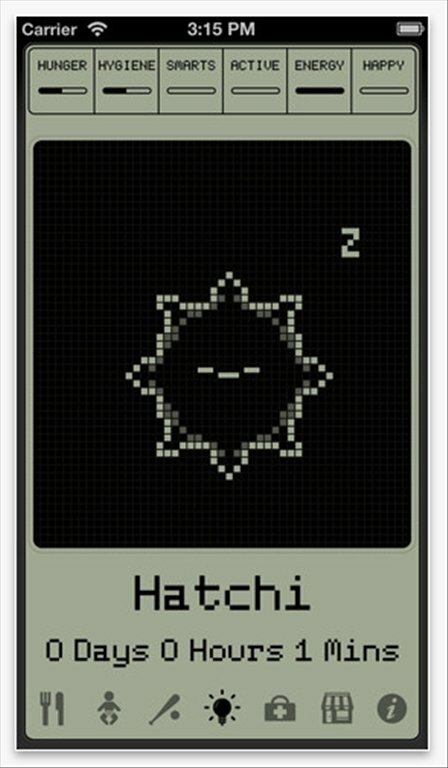 Download Hatchi for iOS and enjoy mentoring the 21st century virtual pet.